This weekend I will be checking out the Oscars. I love to see who won the awards. I tend to Bing watch programs. Now Dish has made Bing watching super easy to do. 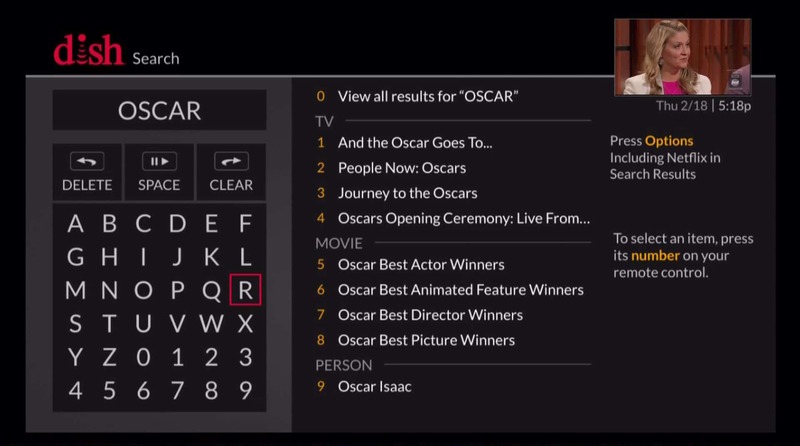 Simply search “Academy” or “Oscar” on DISH’s Hopper 3™ DVR to access curated collections of Oscar winners and nominees. SET RECORDINGS FOR THE YEAR’S BEST PICTURES NOW – Easily set the Hopper 3™ to record upcoming showings of past winners or 2016 nominees as soon as they become available. 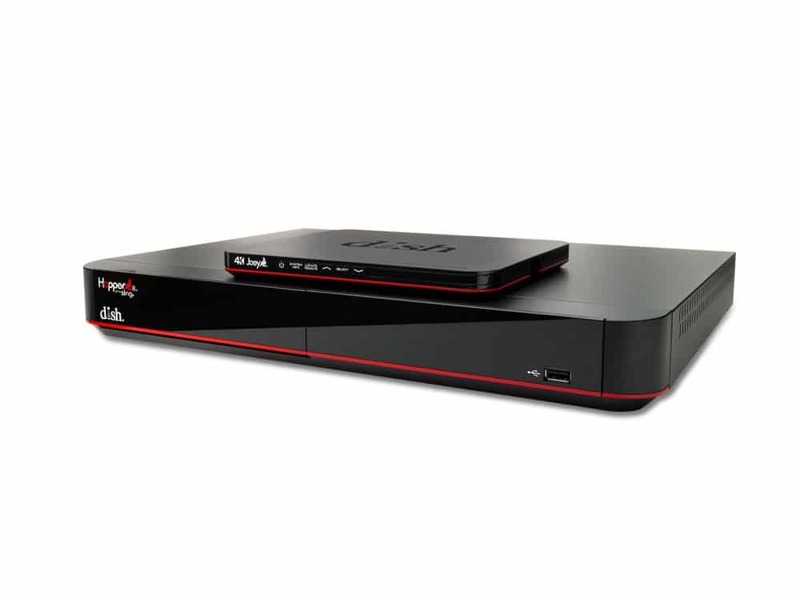 NETFLIX LIBRARY INTEGRATION MAKES BINGE WATCHING EASY – DISH is the only major U.S. pay-TV provider to integrate Netflix into its receiver, the Hopper, which means more movies and easier searching for you. Our Academy Awards collections include award-winning movies from the Netflix library alongside DISH’s catalog of content, bringing you the most robust entertainment experience. For even more Oscar features, check out our blog, “Five ways to binge ‘Best Pictures’ before Sunday.” Screenshots are also available in the DISH newsroom. Thanks, and please let me know if you have any questions or if I can help you with anything!